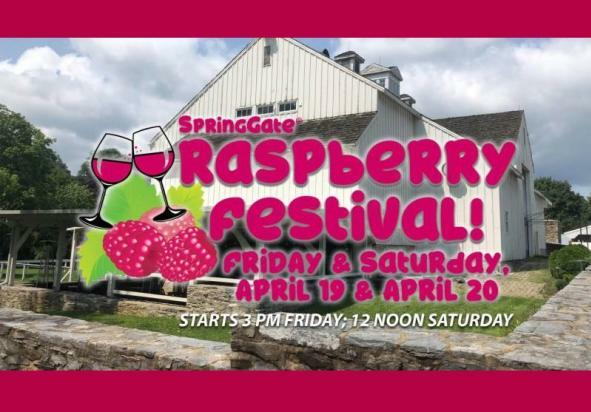 Time: Friday, 3-11 p.m.; Saturday, 12-11 p.m.
Join us as we celebrate the juicy, plump raspberry at our Raspberry Festival over two days, Friday and Saturday, April 19 and 20! 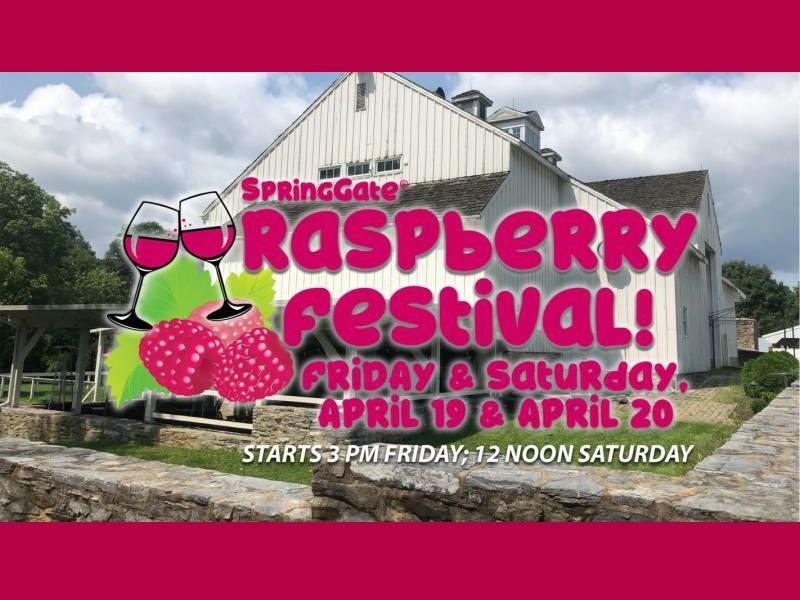 Enjoy all of our libations of wine, beer, cider, wine slushies, cocktails, and SpringShine. As always, some of our favorite food trucks will be on site and there will be live music. There is no entrance ticket and everything is a la carte. The festival begins at 3 p.m. on Friday; 12 noon on Saturday. Hank Imhof Music, 6 p.m.
Hank Imhof Music, 7 p.m.